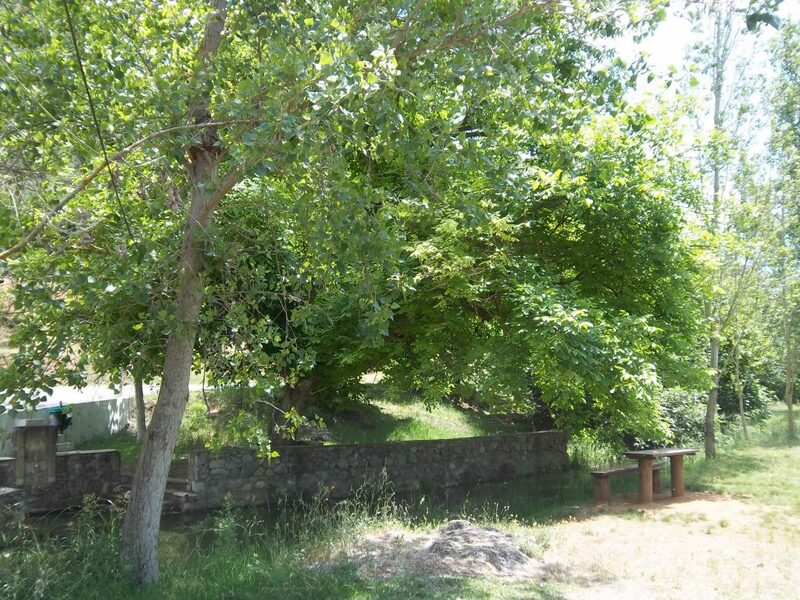 The village Pidima is a green village in Messinia, just 16 kilometers away from Kalamata. The natural wealth of the region is extremely beautiful as there are sources of Pidima and they supply with water a large population of Messinia. The villagers are mainly occupied with agriculture. 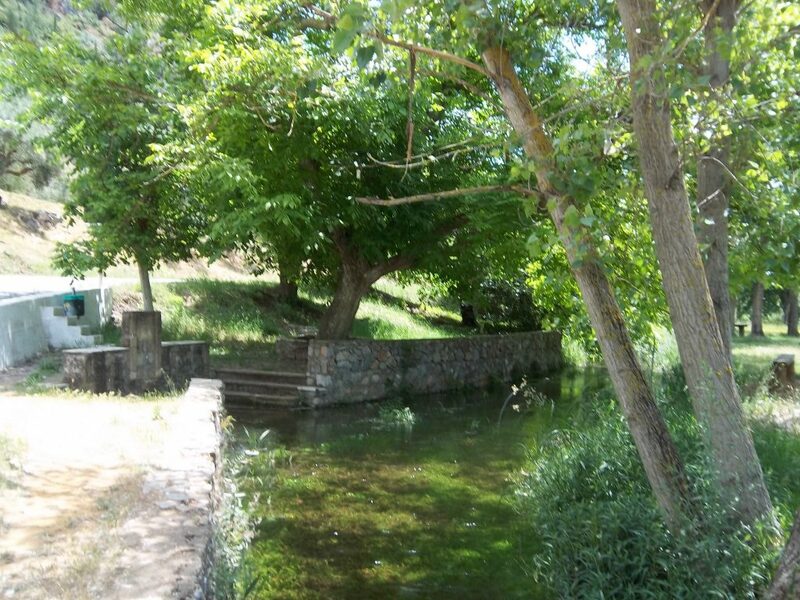 In Pidima there is a beautiful municipal park, an ideal place for school trips and major cultural events. 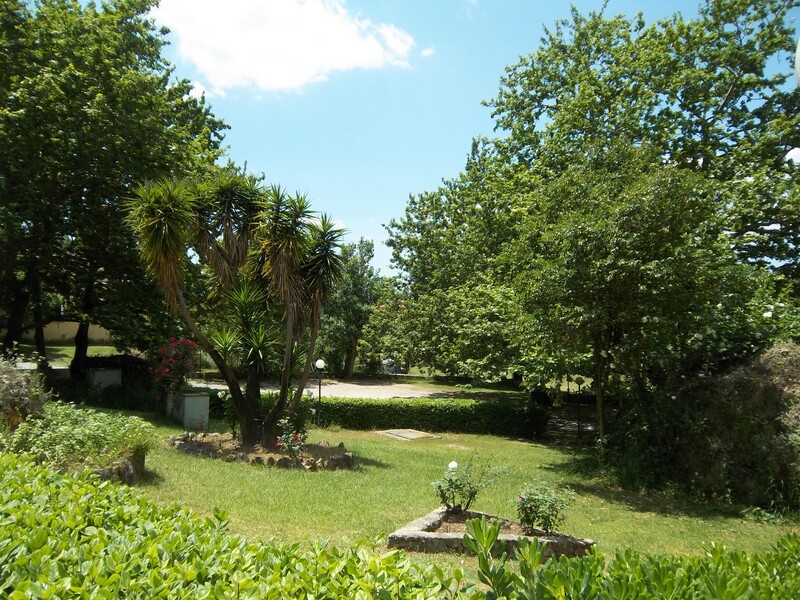 Pidima also has a certified modern oil press where visitors can find locally produced olive oil of excellent quality. 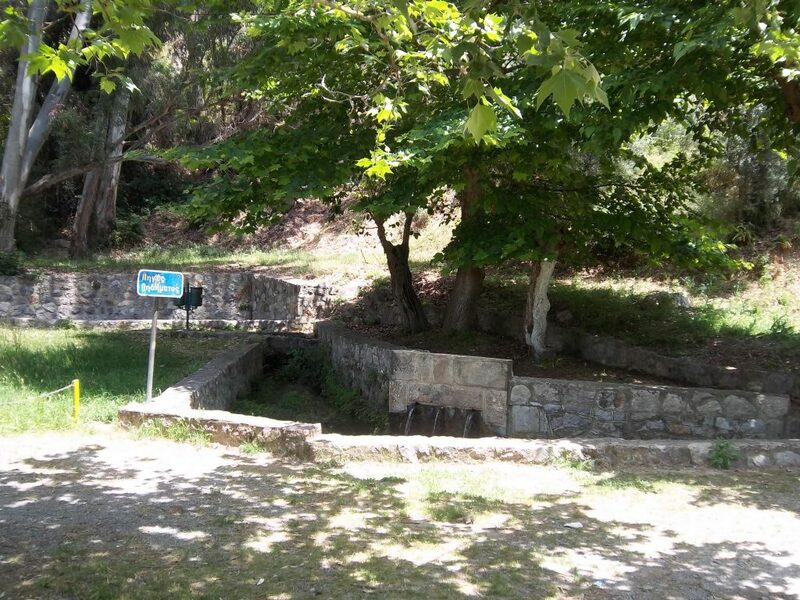 The village got its name during the Ottoman period, after a tragic event: Above the village, at the area of the sources there are some cliffs. From theses cliffs some young girls decided to jump to escape from their Turkish persecutors. On top of this rock above Pidima, Byzantines built the Castle of Pidima that was conquered for a few years by the Venetians and later the Turks. The view from the castle across the Messinian valley is enjoyable.